Understanding the story of lemurs–their diversity, origins, and the way they exist in their environment–helps us understand our own evolution. If we lose lemurs to extinction, we lose a vital piece of our own story. Lemurs are the goose laying the golden eggs for Madagascar. 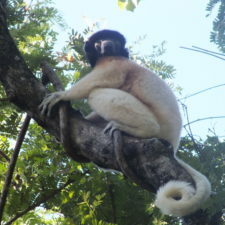 Thousands of families depend on lemurs, because tourists will not come to see empty forests. 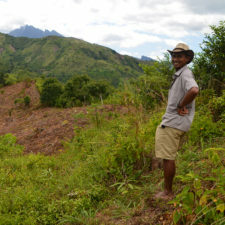 While Madagascar the movie may live on digitally forever, this fantastic island nation’s unique and rare species, once lost, will be gone forever. Madagascar is unique in having such a large number of primate species that occur nowhere else in the world, but it is also unique in the extreme level of threat these animals face. The more we talk about the need for more effective lemur conservation, the more action we will hopefully see from the Malagasy government, helped by the international donor community. 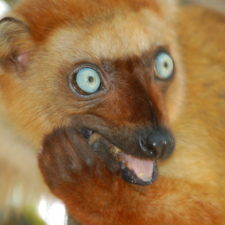 Lemurs are Madagascar’s most distinctive global brand, and a major asset in scientific, cultural, and economic terms. Their conservation should be a very high priority. Without collaborative and immediate action, it is possible that our great-grandchildren will never see the beautiful ecosystems and wildlife that many of us are fortunate to live in and research. 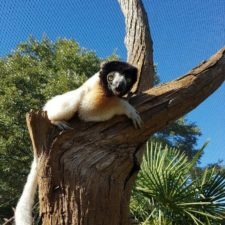 Lemurs are amazing, unique and wonderful. Sadly, they are also the world’s most endangered group of mammals and in need of very special attention, both internationally and within Madagascar.